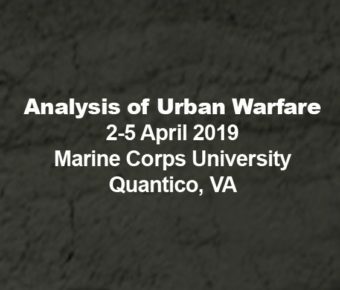 Dr. Roger Mason and Mr. Joseph Miranda have been asked to speak at the 2019 Analysis of Urban Warfare Conference, April 2-5, at Marine Corps University in Quantico, Virginia. The Military Operations Research Society is sponsoring the conference. The presentation topic will be Designing Urban Wargames: A Contextual Learning Approach. For the past decade, Marine Corps University has been heavily involved in research on urban warfare analysis and military wargaming. 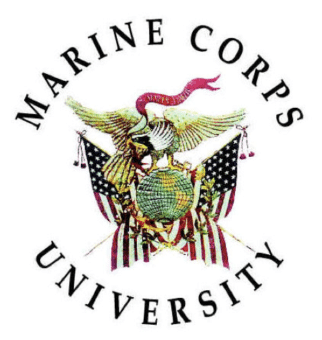 Marine Corps University is an international focal point for military strategists, academics, and operational practitioners. The mission of the university is preparing leaders for current and future security challenges. We are excited that LECMgt has been asked to participate in this important conference.